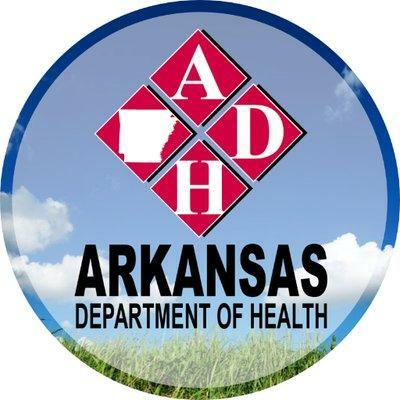 Twenty-three hospitals have joined the Arkansas Heart Attack Registry in an effort to reduce the impact of heart attacks on Arkansans. In 2016, Arkansas ranked number one in the nation for highest heart attack death rate. Earlier this week, a new menu labeling rule went into effect. From now on, restaurants that are part of a chain with 20 or more locations must disclose the number of calories contained in standard items on menus. 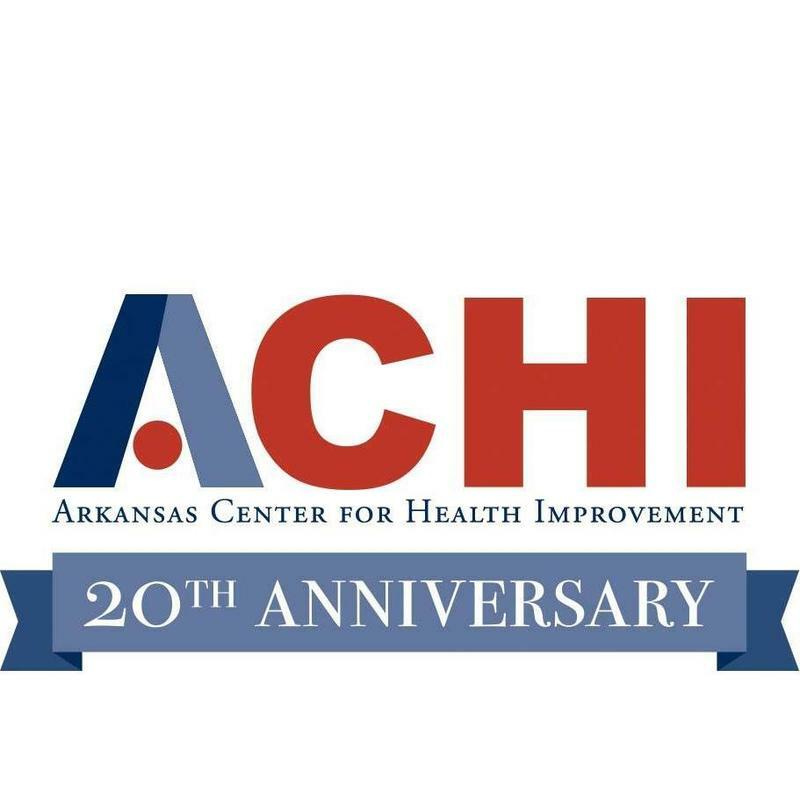 Dr. Joe Thompson, president and CEO of the Arkansas Center for Health Improvement, spoke with us about the impact of this new requirement. 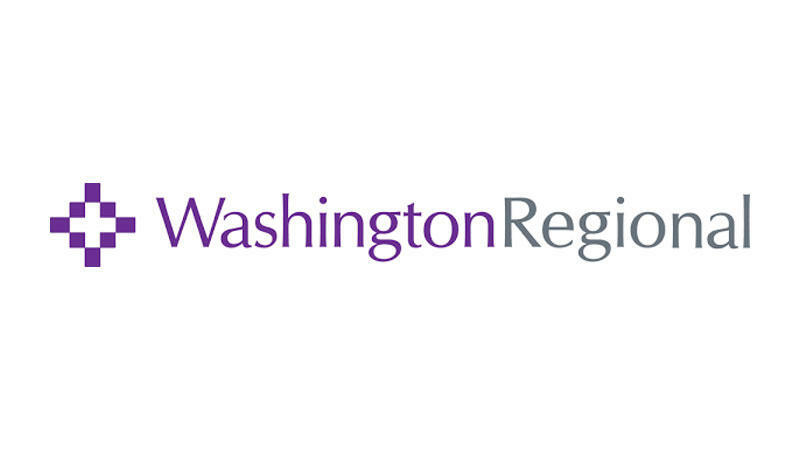 Washington Regional Medical Center is providing free instruction in Hands-Only CPR. The public can drop in from 10 a.m. to 1 p.m. Feb. 21 in the medical center's main lobby to participate. The lesson takes a couple of minutes, and light refreshments will be provided. A new surgical procedure is being conducted in northwest Arkansas and today's operations are the first commercial examples of the new surgery technique in the United States.